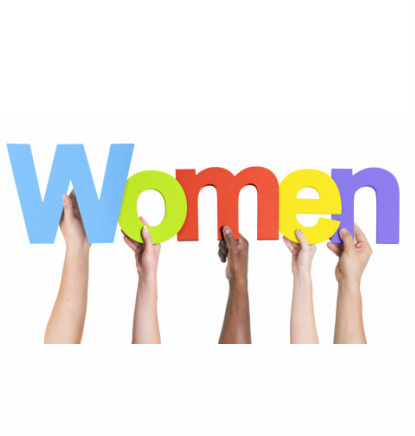 The Unlimited Women's Ministries is for women of all ages to meet together. We usually meet every quarter to have a time of fellowship, fun & ministry. Come be a part of what God is doing through this ministry.
. Play with a purpose.
. Add another layer of the pearl - refining & beautifying each of us; individually and corporately as women of the Church, the Bride waiting for the Bridegroom.
. Learn about each other and building relationships.
. Discover the treasures that the Lord has placed in each one of us.
. Learn to appreciate who others are in Christ as well as who we are in Christ.
. Learn to encourage each other as we discover the spiritual giftings that the Lord has given each one of us. As well as encourage and support one another in the struggles we are facing and celebrate the victories and blessings. Please see the Minnesota District Women's website, Bridging the Gap, page link: http://mnbtg.org.